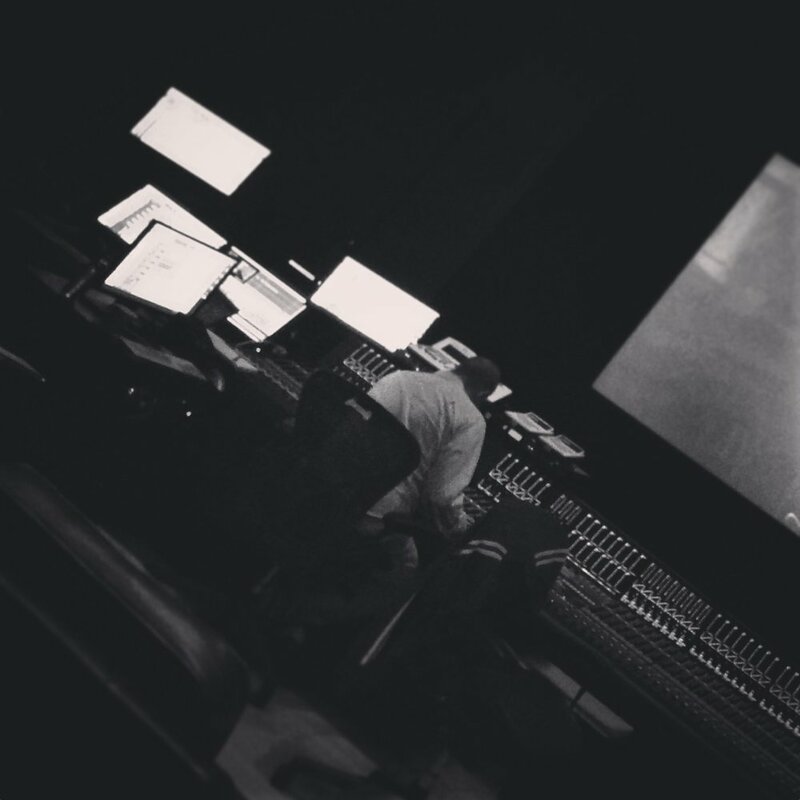 We are sound editors, trainees, assistants and mixers; both freelance and facility employees. We work on the broadest range of projects within the Post Sound world; everything from fast turnaround TV shows through to Major Motion Pictures. We feel there is a need and desire to form a community to better help each other with working conditions, and we decided the best place for us is within the Bectu structure to take advantage of their negotiating experience and weight of numbers. Together we are better informed and have a stronger bargaining hand. TO BE PAID FAIRLY FOR THE HOURS WE WORK AND TO MINIMISE UNREASONABLE WORKING CONDITIONS. Hiatus Retainer Payable @ 1/2 Weekly Rate. This does not include Kit Rental. The terms above were gathered from many conversations across the post sound industry, and form the basis of what we would like to see included in future Major Motion Picture PACT agreements. Some of these conditions are already contained in the existing agreement, but we thought it worth leaving them on the list so anyone can use them as a set of guidelines when negotiating their own deal. This is a starting point and we have aimed high; they are our ultimate goals. This means some of these terms will take longer to achieve than others, however our ideal working conditions would adhere to everything on this list. The hope is to see these terms agreed and then trickle down from the £30m+ budget to include everyone working within our post sound world. If you want to join us please click on the Membership link below. Establish Parity with another film sector within BECTU. Establish a Minimum Wages rate card, with varying bands from Micro to Major budget, for both Features and TV work. Establish a yearly wages review. Establish an Industry set of Good Practices, to consider issues like pencilling and POs. Get a healthy number of Post Sound workers from across the sound world voted on to the Branch committee. Elect negotiating reps from Film and TV areas. Look at ways to ensure facilities pass on the PACT contract conditions to Freelancers working on projects covered by the Agreement. Establish an Accreditation Scheme for facilities to adhere to BECTU working standards for their employees. Look at ways to improve representation throughout the industry. Look at ways to empower individuals to negotiate on their own behalf. Continue to build a connected sound community. Doing our own negotiations is the area most of us would admit is our weakest. To overcome this we need to start establishing the working practice of putting forward our terms very early on in the conversation with employers. Here is an example set of Ts & Cs that one supervising sound editor uses, which you can take a look at and adjust to fit. Especially useful for quick turnaround jobs in the TV world, with establishing a locked cut principle and charging for any subsequent recuts. It’s also worth looking at the benefits section of the BECTU website. Don’t forget, for anyone working on films out there, any production which started filming after 2nd April 2018 and has a budget of £30m+ should be covered by the existing agreement. If you think your contract should match those conditions but doesn’t, then please get in touch with BECTU or the post production and facilities branch for help. We have a wealth of talented post-production sound professionals working in the UK, and I welcome the opportunity to be part of a group who can negotiate and establish a fair set of terms and conditions for our industry. Hopefully, this can ensure that employers and editors begin a job knowing exactly what those conditions are and we can help to create a workplace that suits both the employee and the employer. The UK post production sound industry could greatly benefit it’s members and employers by having a better regulation and understanding of the terms, conditions and contracts that we work to. I believe this is something that very few of us would argue not to be the case and just one of many things that could improve the work we do and the way we do it. Although I have been a member of the Union since the start of my career I don’t think there has ever been a more important time for people in Post Sound to join up. As freelance workers we have always been somewhat isolated, but we have become yet more isolated with the drive to work from home. Unions have shown that a collective voice is by far the best way of negotiating overall terms and conditions, and knowing that your fellow workers are all with you is a huge benefit and source of comfort. The union also offers legal advice and help with disputes as well as many other services including discounted purchasing power, but, remember the Union is you, it’s not an employer, and it can only act on your behalf if you join and tell it what you want. On the 31st of July a meeting for Post Production Sound workers convened at a Sound Social event at Jigsaw in Golden Square. Attendance was high with around eighty men and women from a variety of disciplines, both freelance and facility employees, within Post Production. Paul Evans from BECTU gave a presentation explaining the existing PACT agreements to show what current regulations exist and what other areas of film production have negotiated with the help of the Union. The groundswell of feeling was for change in the nature of our employment terms and conditions, but it was apparent we have to form a more cohesive community within the Post Sound world and that a united front is paramount to enable change. Following the meeting a significant number of attendees signed up to the Union joining the already existing members. For the first time in many years there is a genuine opportunity for clarity and unity.